How far would you go to look young and beautiful? A young woman is attacked, she claims, by a vampire. Two more are found dead and hideously disfigured. A journalist goes missing after visiting Sapphire Springs Spa. And it s up to Gemma Lincoln, PI, to find out what is going on. 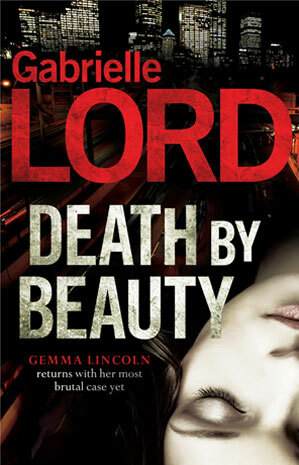 Australia’s queen of crime fiction, Gabrielle Lord, is back with a chilling new novel. A ‘vampire’ is stalking the streets, attacking beautiful young women; some are murdered days later, others aren’t touched again. Gemma Lincoln, PI, begins to see a pattern – but can she convince the authorities to take action before another life is lost?